An Unimagined Ease of Play. 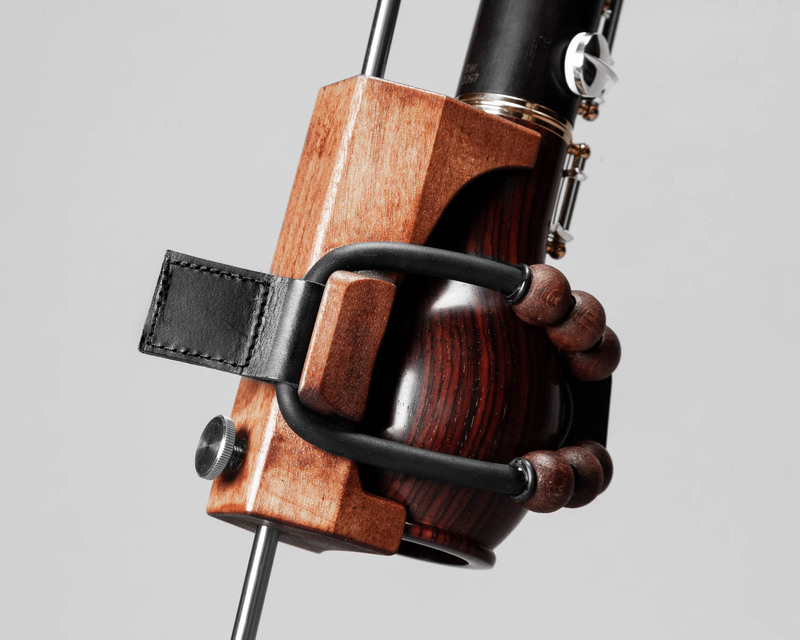 The needs of instrumentalists and instrument makers worldwide are our inspiration for product improvement and innovation. Our english horn support is the result of this philosophy. 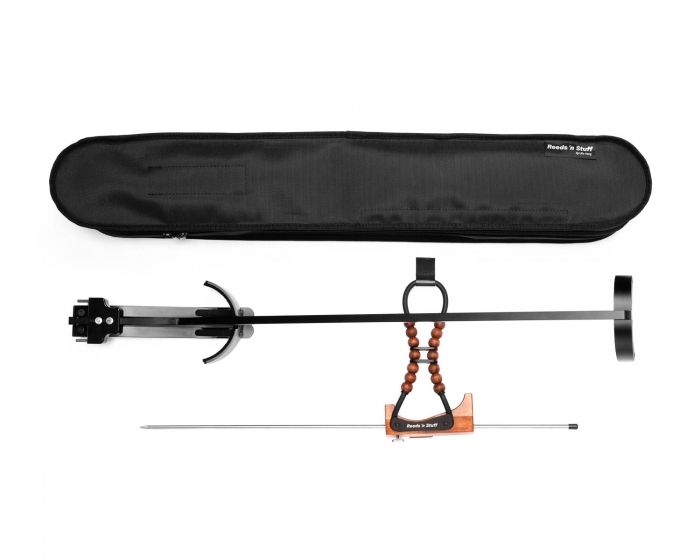 The weight of the instrument and being aware of the resulting stress for tendons, muscles and joints was at the very beginning of our development. 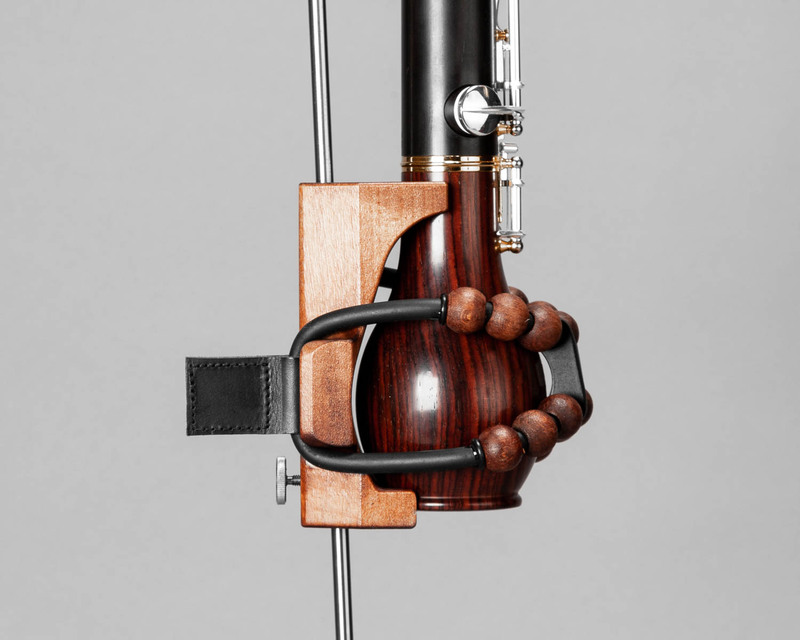 We have created an uncomplicated support allowing to play the english horn more comfortably. 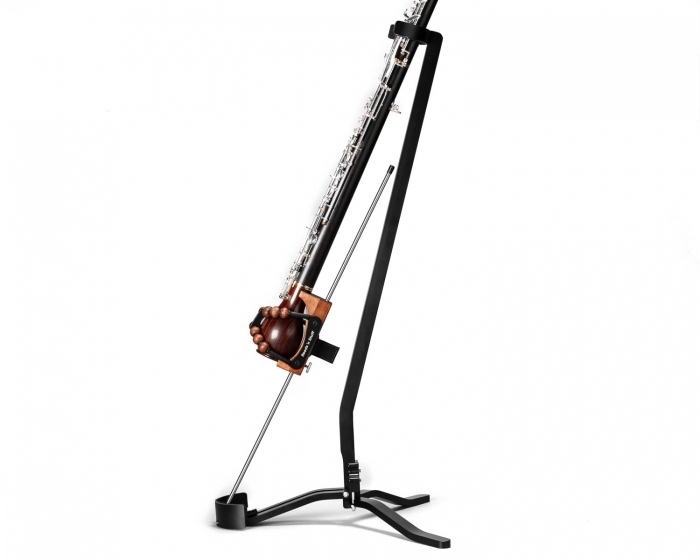 The english horn support minimizes the tension whilst practicing and playing. Hands, arms and shoulders are relieved, allowing an unimagined ease of play. The sound is not affected. The main part of the support is made of maple. 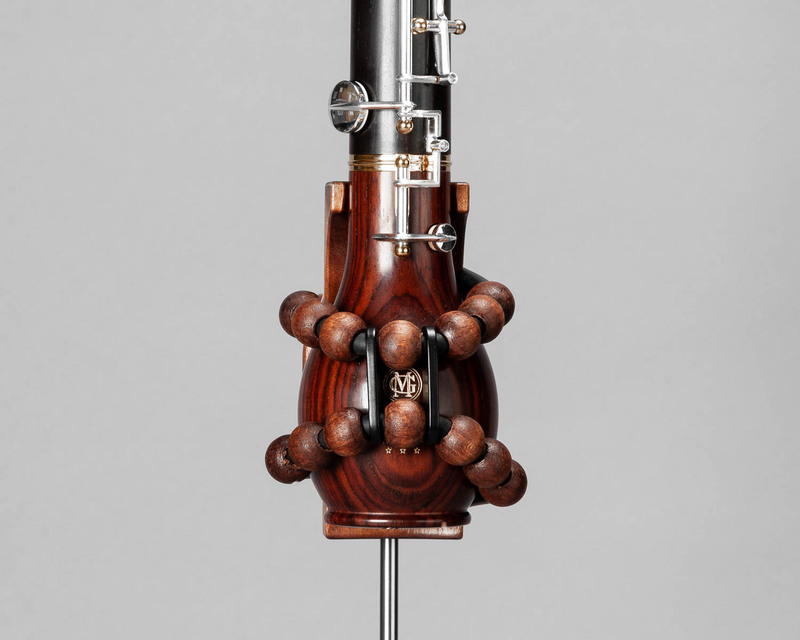 A round cord made of indian rubber gives the right hold, attached wooden balls make sure the resonance of the instrument is promoted. The metal thorn supplies a safe stand. Alike a cello spike it transfers the vibrations on the stage floor. 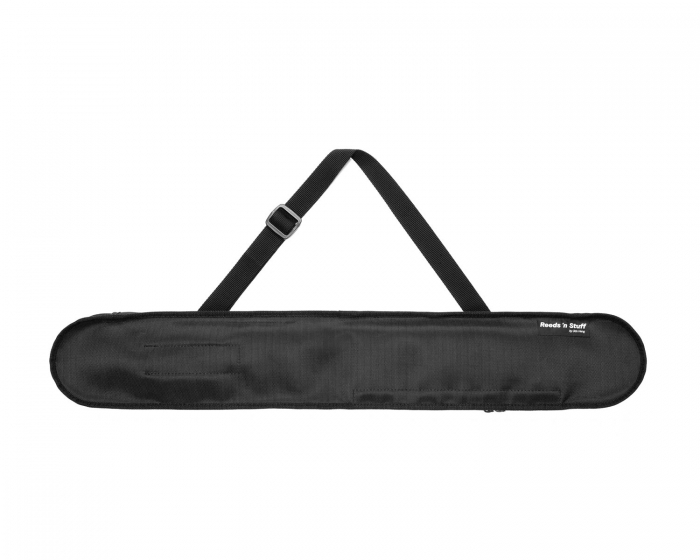 Its adjustable length is set by a non slip screw.